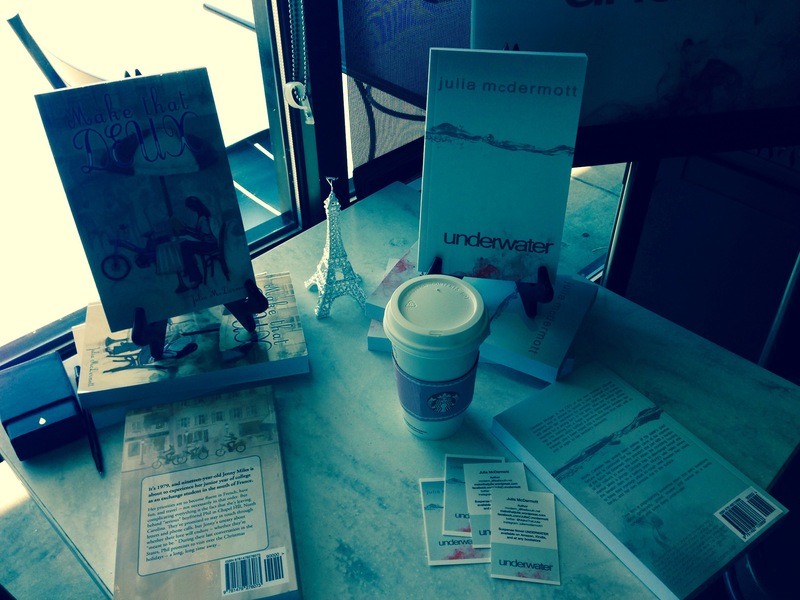 Today I’m at my neighborhood Starbucks signing copies of my Suspense novel, UNDERWATER and my romance novel MAKE THAT DEUX ! 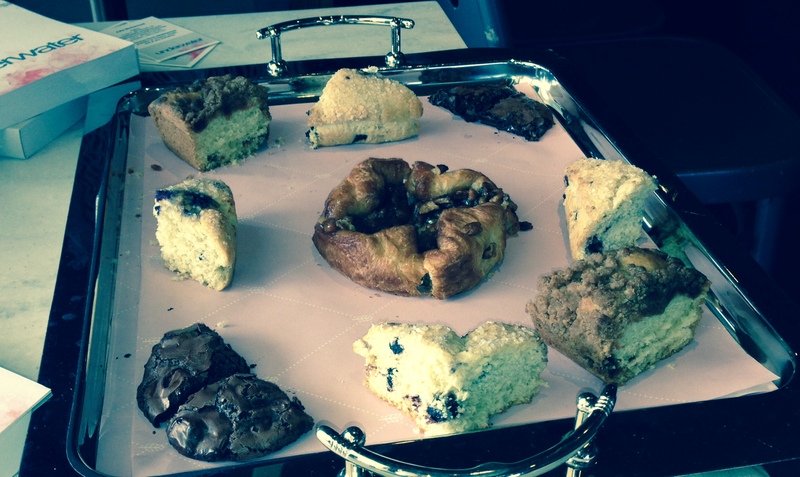 Come sample the new pastries, have a cup of coffee or tea and pick up your signed copy! Valentine’s Day is only 5 days away!